Visit NPR The NPR world headquarters in Washington, D.C., is the home base for NPR News, digital, NPR Music, technical, and administrative staff. 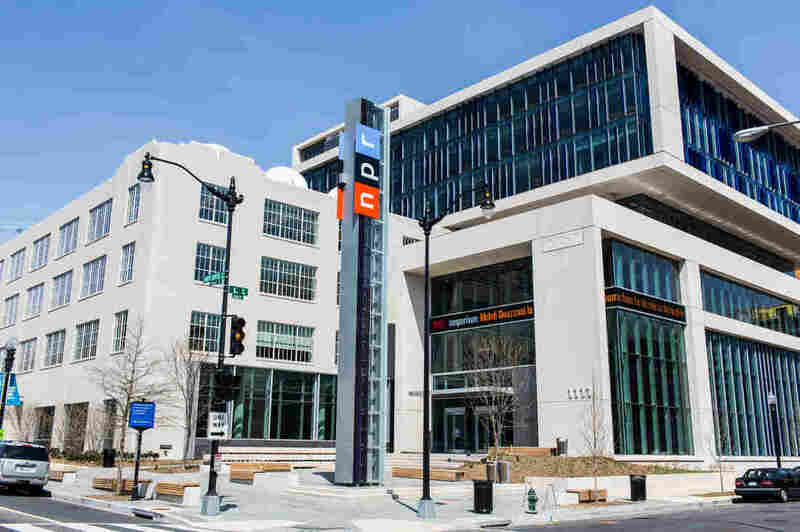 Open, flexible, cost efficient and collaborative, the new NPR headquarters is the home base for NPR News, digital, NPR Music, technical and administrative staff. 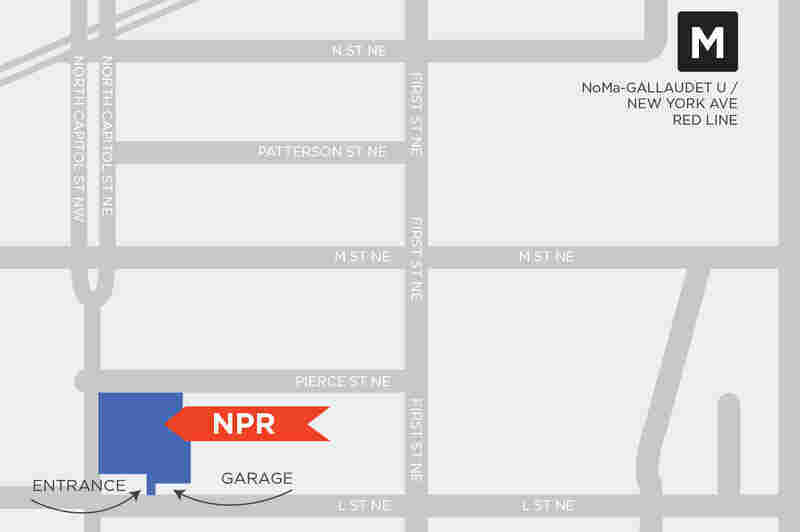 The NPR HQ is located on North Capitol St. NE, between L and Pierce Streets in Washington, D.C. Parking: There is no general public parking available at NPR, but commercial parking facilities are located nearby. Tours: NPR is open to the public for daily tours of our Washington, D.C. headquarters. Each weekday at 11 a.m., a one-hour, free guided tour will take you through NPR's headquarters to get a glimpse of daily life inside NPR. You'll learn about NPR's history, operations, and why you are an important part of the public radio community. Please note, all tour guests must be registered for the tour at least one business day prior to the desired tour date. Walk-ins and day-of registrations are not allowed. Please arrive at least 15 minutes before your scheduled tour time to check in with security. All bags will be searched and all bags (no matter what size) and coats must be secured in free lockers located in the NPR lobby. All guests will go through metal detector screening. Cell phones must be secured in lockers or in locked bags provided by NPR Security. Tours are not given on major holidays, and availability may vary on days prior to holidays. No tours are available the week of December 24.